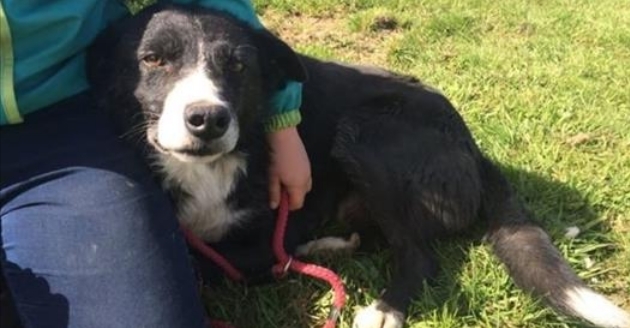 homesick sheepdog made a remarkable 240-mile journey home to his birthplace in Wales after escaping from his new home in Cumbria. 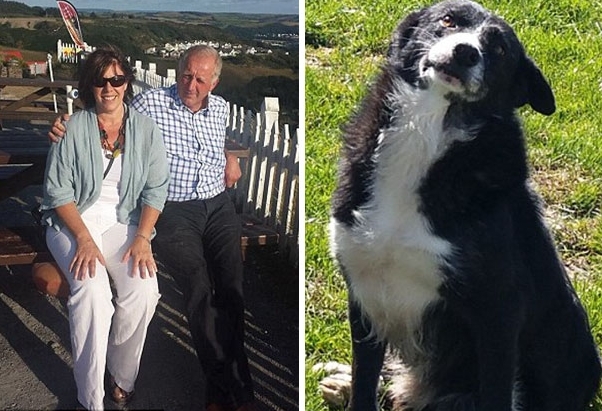 In an incredible story that echoes the classic story Lassie Come Home, four-year-old working dog Pero is thought to have returned to the village of Penrhyncoch, Ceredigion by foot 12 days after escaping from his new owners in Cockermouth. He turned up on the doorstep of his original owners Alan and Shan James limping and a little thinner than before, but in otherwise good condition. 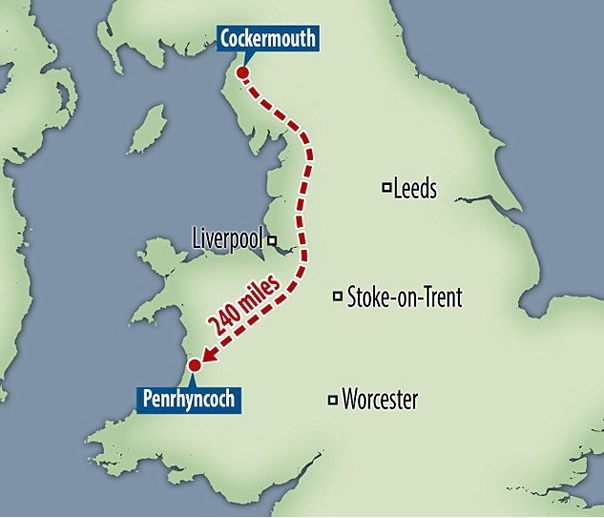 To achieve the feat Pero would have had to travel an incredible 20 miles a day, potentially navigating busy motorways including the M6 and M62. Mrs James said it is a "mystery" how he found his way back home, after being sent to the Cumbrian farm for a trial. “He obviously wasn’t happy in his new home, the farmer said he could see he didn’t settle. He was shy,” Mrs James, 48 said. "I don’t think it would be fair for us to send Pero away again," Mrs James said. "He obviously enjoys his home. I’m sure Pero will see his years out here." Responses to "Homesick Dog Walks 240 Miles In 12 Days To See His Owner Again"
Please keep him. Don't let him suffer being separated from you again. I completely rearranged my life because of a previous collie who came into my life. I'd die before I'd let him go. My adorable baby, I hope the cruel owners keep him for good. Please update us on what happened after he got there! Wonderful story , poor dog, people should think of the dogs feelings, keep him forever.